Ring Power Corporation is assisting with relief and recovery efforts across the Northeast in the aftermath of Hurricane Sandy. For many children facing life-threatening illnesses, the realities of their battles do not stop once a dream is fulfilled. In the effort to create additional moments of joy and hope for local children before and after their dream, Dreams Come True established Special Times. Yesterday, the Ring Power Corporation, for a third year, hosted dreamers for a Special Time at their corporate headquarters in St. Augustine. Organized through Dreams Come True’s young professionals group, the Horizon Board, Tavi Sport, 4, Cayden Seng, 7, and Ronald Brown, 7, enjoyed a private tour of the Ring Power facility off World Commerce Parkway. 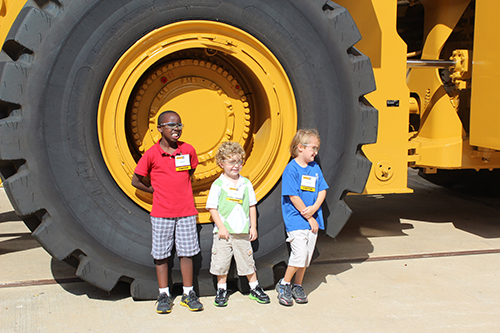 With representatives from Ring Power Corporation and Dreams Come True, each dreamer was given the opportunity to see and learn about Caterpillar® equipment. Their tour included the chance to practice operating heavy machinery with the help of simulators in Ring Power’s Training Department, visits to the Power Systems Truck Shop and the Heavy Equipment Service Shop, an opportunity to climb on stationary equipment, a backhoe loader demonstration and individual tours of Ring Power’s property in the cab of a 740 Cat® dump truck. Following their tour, each dreamer was given a bag filled with special toys and souvenirs from Ring Power Corporation. A past Horizon Board member, Heather Lane, works in Ring Power’s marketing department and has helped coordinate the tours for the past three years. “Dreams Come True is a remarkable local organization. It brings such joy to so many in Northeast Florida, Ring Power included. Our team feels honored to get to spend time with these special children, I think our employees enjoy it more than the kids do! It’s been one of the most rewarding highlights of my position here,” said Lane. Dreams Come True’s Special Times program provides the dream child and his or her family a time to momentarily forget the realities of life-threatening illnesses. It may be a special tour, dinner at a favorite restaurant, tickets to local events, a relaxing evening at the movies, a day of beauty, a gift certificate to a store, new release DVDs or even a special holiday or birthday treat. Since 2010, Ring Power Corporation has hosted 15 dreamers and their families for this Special Time organized by the Horizon Board. 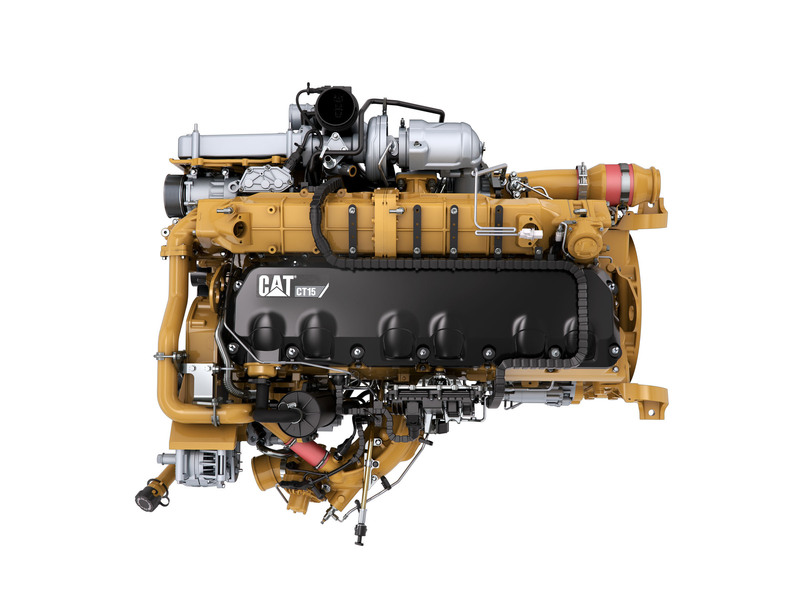 When the Caterpillar CT15 Engine was announced in May, it joined the CT11 and CT13 as the third engine option available for the Cat CT660 Vocational Truck. Offering greater horsepower and torque, the CT15 is the perfect addition to the already impressive offering of available engines. One of the more frequently asked question by buyers relates to Cat content versus Navistar content. While it’s true that the CT11, CT13 and CT15 are manufactured for Cat by Navistar, all of the engines are worthy of the Cat name. Cat worked closely with Navistar to ensure all three engine options offer the same performance and reliability that Cat customers have come to expect. Additionally, all of the engines are backed by the Cat dealer network and Ring Power is here to meet any of your needs. It’s also worth noting that the CT15 includes many Cat manufactured features. The block is from the C15 with only minor modifications. The Cylinder head casting was modified to accommodate the installation of the common rail fuel system. The Crankshaft and bearings are Cat. The Camshaft is Cat. The Rocker arms and bridges are Cat. The connecting rods are Cat. The Flywheel housing is Cat. The lube oil pump and system is Cat. The Rock cover is Cat. The filters are Cat. The air compressor is Cat. Please contact Scott Miller On-Highway Sales Manager for inventory, product and sales questions. Voting officially began June 1 for American City Business Journals’ Social Madness competition to find out which local companies are the best at social media. Help us show that WE are the best! The first phase of voting continues through June 18, so be sure to vote for your favorite Northeast Florida business (Ring Power Corporation!) and support us further by following us on LinkedIn and Twitter, and liking our Facebook company page. 2. 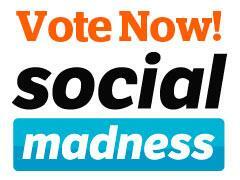 Visit www.ringpower.com and click on the "VOTE" button in the bottom, right hand corner labeled "#social madness challenge". Show Ring Power your support today, we need your help! It is important to buy used generators from an experienced, authorized Cat dealer with a professional staff and backed by years of industry experience. As North and Central Florida's authorized Caterpillar dealer, Ring Power has the responsibility of selling used Caterpillar generators that provide alternative solutions for power requirements. Therefore, it is extremely important that Ring Power keep an extensive service history on the inventory they offer. A provider of used generators, Ring Power keeps maintenance records that can be traced from the factory to the date of sale. 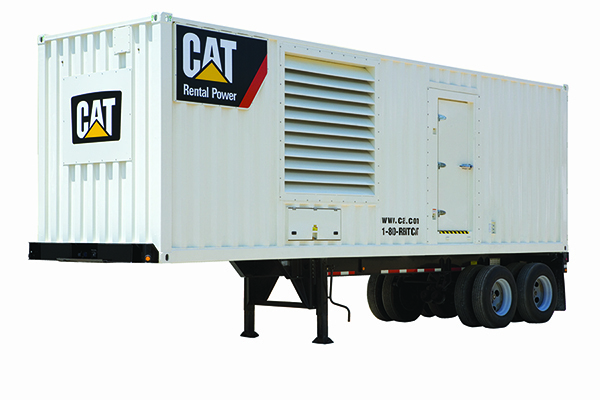 Many of Ring Power's high quality used generators begin life in rental applications, during which time the service technicians follow Caterpillar guidelines for maintaining the equipment to manufacturer specifications. Ring Power's used generators are regularly serviced, including a rigorous regimen of preventive maintenance, product updates and load bank testing. 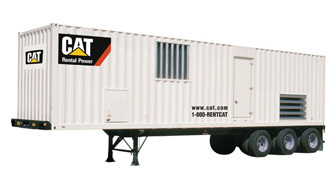 Ring Power's used Caterpillar generators are serviced by fully-qualified, experienced technicians and support staff. It is due to Ring Power's high quality standards that Caterpillar used generators will have a better life cycle compared to other manufactured generators. In addition to being well maintained, a Caterpillar used generator may have a Caterpillar extended warranty remaining, which is beneficial to the customer. And, of course, there's the long term value of the Caterpillar Dealer Network. 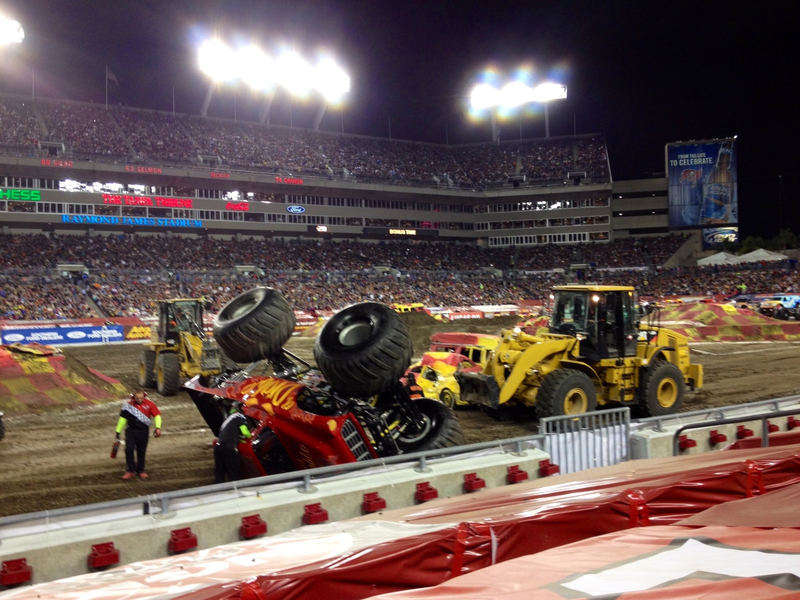 The Cat dealer network has long been recognized as the best in the world at providing extensive parts and service. It is important to buy used generators from an experienced, authorized Caterpillar source. To eliminate risks it is best to buy from a Cat dealer with a professional staff and backed by years of industry experience. 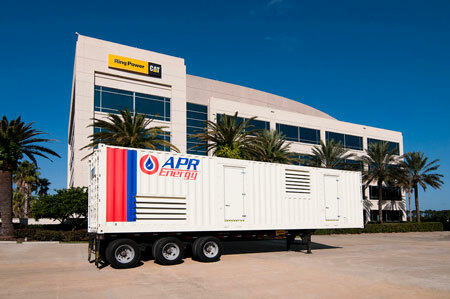 Ring Power has forged a successful history in the industry by standing behind the used generators they sell. Since Ring Power's rental generators are serviced regularly, buying a used generator from Ring Power can be a very smart investment. Ring Power has the power equipment you need to keep your operation running. Someone from Ring Power's knowledgeable sales staff will be more than happy to assist you. 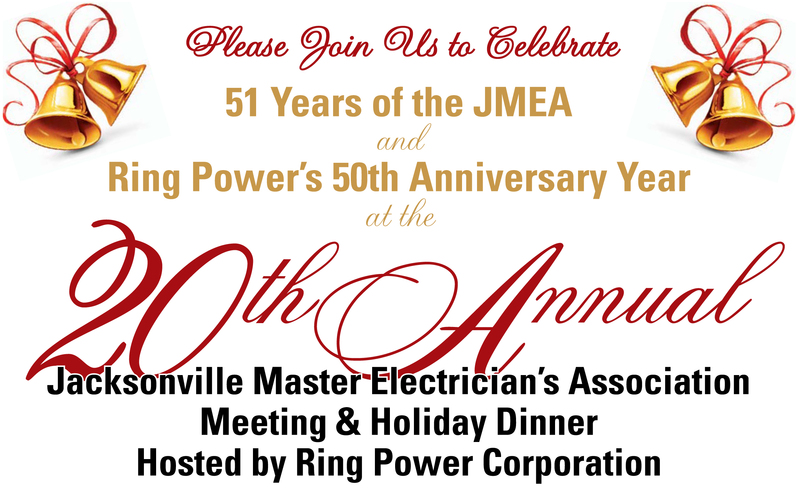 Contact Ring Power today! When purchasing a used generator there are many things to consider. Ring Power&#39;s qualified, experienced Power Systems professionals will help you find the used generator that meets your needs and requirements. There are many benefits to purchasing a used generator. Many companies routinely purchase used generators because it is often the most cost effective way to buy high quality generators. Used equipment generally becomes available for a number of reasons, such as upgrades or changes in product. Many times this equipment has low hours and is in excellent condition. There are a number of factors that must be taken into consideration before purchasing a used generator. When shopping for a reliable used generator, some of the first things you should check are the hours, age and history of the generator. A generator that was used as a backup source or standby is probably in better shape than one that was used as a primary source. However, there are times when usage information is not available. In this case, the reputation of the seller becomes extremely important. It is important to buy from a reputable dealer that has had a successful history in the industry and will stand behind the equipment they sell. Some questions you should ask yourself - Does the seller have testing equipment on site? Do they have trained in-house technicians? What is their history of maintaining and repairing diesel engines? Manufacturers like Caterpillar, Cummins and Detroit Diesel have a long history of making high quality equipment that last for years when it is properly maintained. Diesel generators are complex pieces of machinery that need to be properly maintained and tested by qualified technicians. You want a used generator to be there when you need it the most. All the more reason to make sure you are dealing with a provider you trust. To eliminate risks, we recommend buying a used generator from a qualified professional backed by years of experience. This is what we offer at Ring Power. We’ve been in business since 1962 and we continue to provide for our customers every day. Hopefully, this article has helped identify some important criteria to keep in mind when buying a used generator. There are numerous considerations when purchasing a used generator. Please check out our inventory of used generators. If you have any questions or need assistance, please call Lyndon Schultz at 904-494-1278 or Victor Flores at 904-494-7311.